Summer time is great for natural light portrait photography, and family photography outdoors, here I had this enormous pleasure to wonder around this beautiful garden with my camera and three lenses in Enfield. 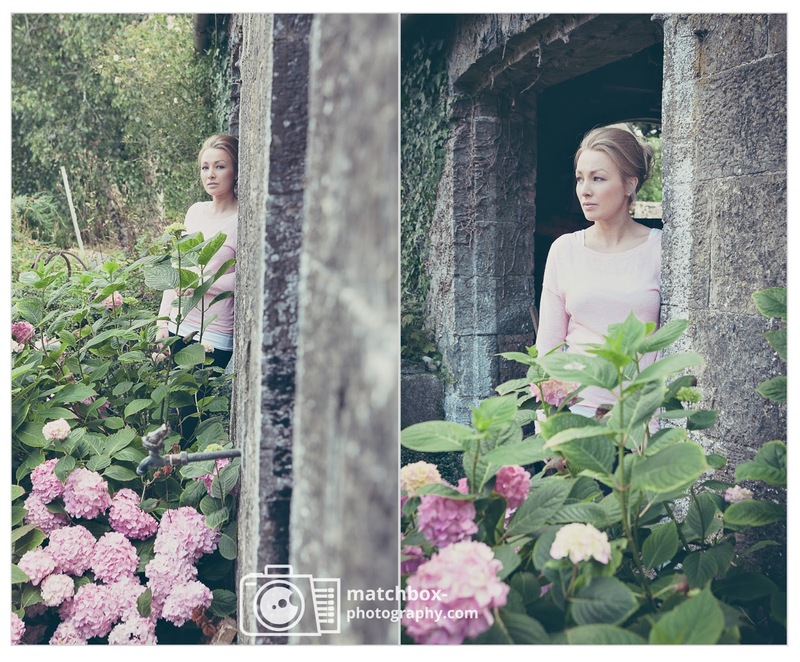 Photographed family of six, along with three dogs and three horses, cats, glass houses and lovely hydrangeas. Great day!